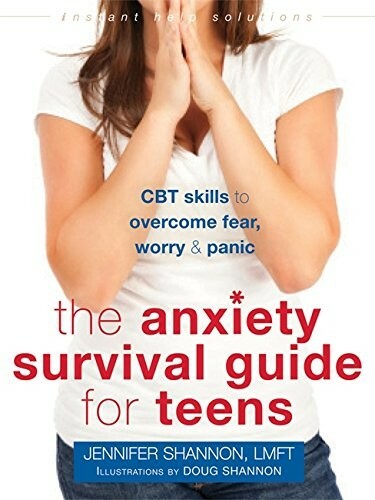 If you have anxiety, your fears and worries can keep you from feeling confident and independent. Teen milestones such as making friends, dating, getting good grades, or taking on more mature responsibilities, may seem much more difficult. 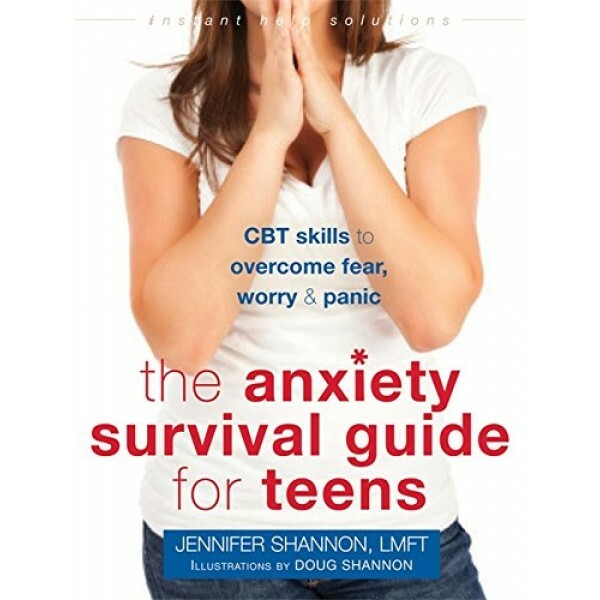 And if you're like countless other anxious teens, you may even avoid situations that cause you anxiety altogether -- leaving you stuck in a cycle of worry and avoidance. So, how can you take control of your anxiety before it takes control of you? Based in cognitive behavioral therapy (CBT) and acceptance and commitment therapy (ACT), this book helps you identify your "monkey mind" -- the primitive part of the brain where anxious thoughts arise. You'll also be able to determine if you suffer from generalized anxiety, phobias, social anxiety, panic and agoraphobia, obsessive-compulsive disorder (OCD), or separation anxiety. Full of powerful yet simple cartoon illustrations, this book will teach you practical strategies for handling even the toughest situations that previously caused you to feel anxious or worried.